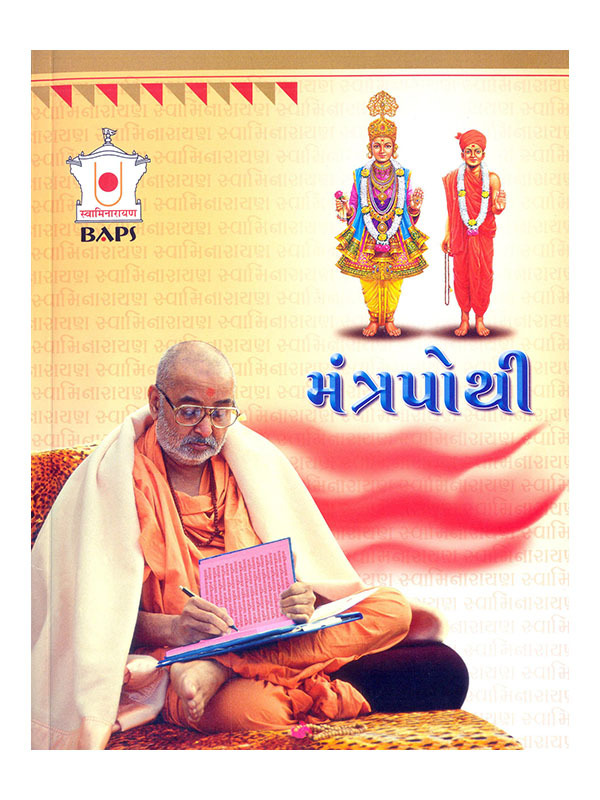 The word Swaminarayan is derived from two words Swami and Narayan. Swami means Mul Aksharbrahma Gunatitanand Swami and Narayan means Purna Purushottam Bhagwan Swaminarayan. The Swaminarayan Mahamantra was given in the year 1802 by Bhagwan Swaminarayan. It is believed that whoever chants this mantra will be redeemed of material desires and will achieve eternal bliss. There are many ways through which one can chant the mantra. A special book “Mantra Pothi” has been devised so that one may write the mantra for inner happiness and peace to the soul.